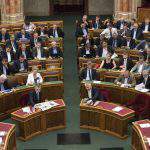 The statute of limitations on corruption crimes will be raised to 12 years, lawmakers decided on Tuesday. 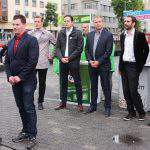 The opposition Jobbik party’s proposal to amend the penal code was debated in a fast-track procedure and approved unanimously. The amendment will enter force within three days of its enactment. 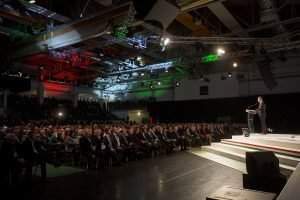 Jobbik deputy group leader Gábor Staudt said during the general debate on Monday evening that the proposal was submitted on the heels of a referendum initiative about extending the statute of limitations on corruption crimes started by Gábor Vágó, a former opposition LMP lawmaker. 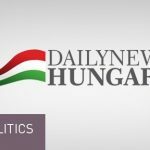 Fidesz promised to support the measure if submitted to parliament. 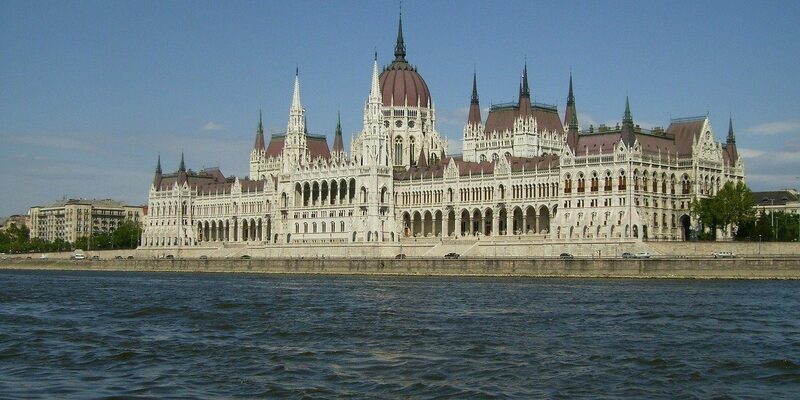 backed by the opposition Socialists, LMP, Dialogue, Együtt and Momentum Movement. 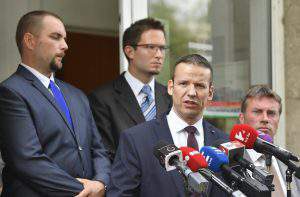 Gergely Gulyás, deputy speaker of parliament, earlier said that there was no need for a referendum because Fidesz would support the proposal in parliament. "The public prosecutor would avert his eyes from corruption cases in vain"